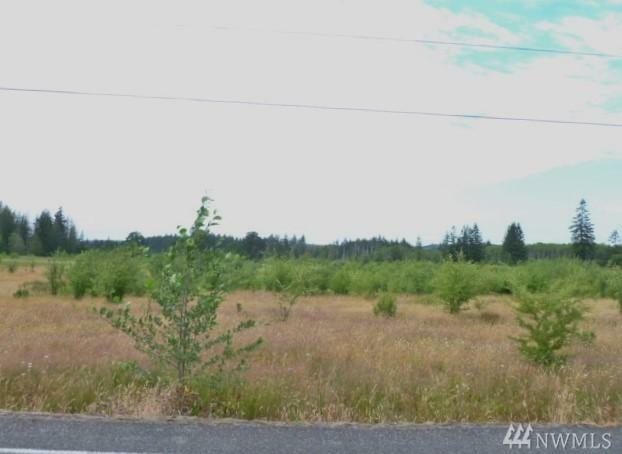 A multitude of possible uses right off of Exit 71 of I-5 in the city limits of Napavine. 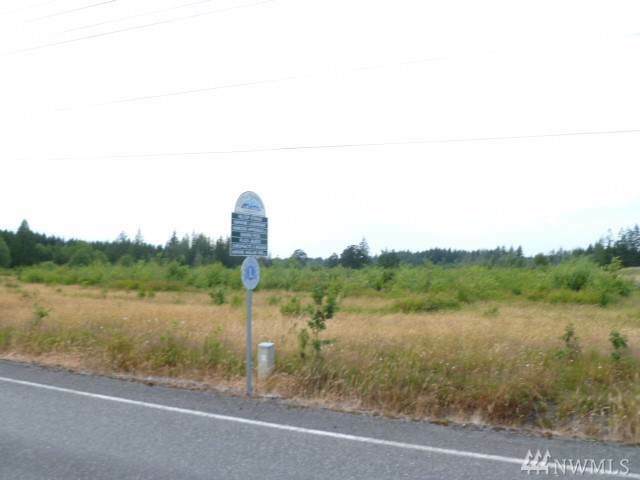 Nearly 30 acres of level ground with direct access to the regions major thoroughfare. Includes a house, barn and well. 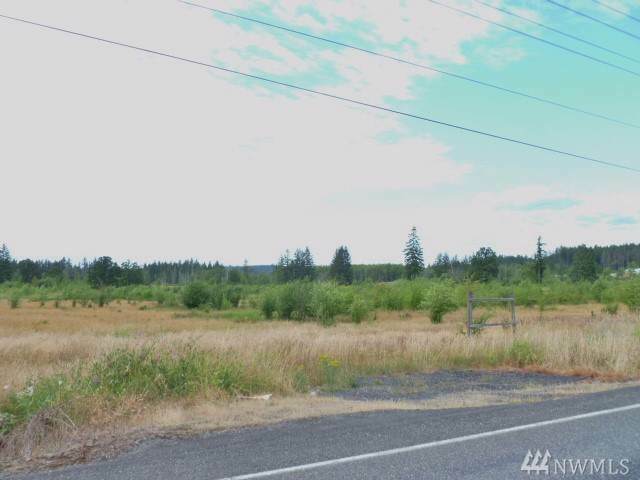 Zoned Commercial and High Density Residential. 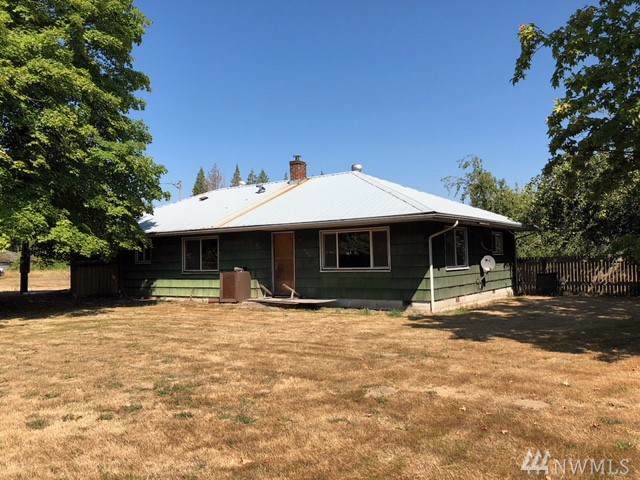 Priced under assessed value for quick cash sale.